Being a student is truly a time to remember. It is so much more than the university itself: backpacking around Europe, renting a flat with your pals, sharing best stories while having beers in your favorite pub – that’s the student life at its best. 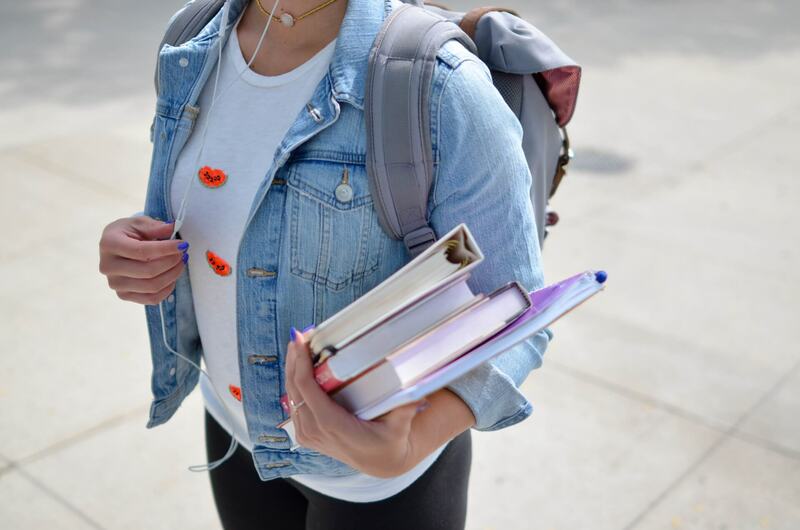 Although student lifestyle (with all its perks) can be quite costly, students have the ability to manage all of it somehow and end up being just fine, am I right? The costs of being a student in different cities in Europe can vary tremendously. Therefore, the experience you get as a student in different regions can be very different as well! When going abroad to learn, the biggest issue you might face is the tuition fee of your chosen university. Let me tell you, tuitions in some universities, especially in private ones, can be merely outrageous! Therefore, doing extensive research of public universities in your chosen city could be a good idea. These universities will still have tuition fees, but they will be much more affordable. Another thing you can do is check out your home country’s universities and the international programs they offer: you will be surprised how many schools are cooperating with universities abroad and can offer cool opportunities to study in a different city completely for free – and you might even get a scholarship to cover your accommodation expenses! Here comes another huge issue of learning abroad, that you have to research thoroughly and evaluate your financial situation clearly. Rent costs in some cities in Europe can be simply terrifying, whereas, renting a flat in other European cities can be totally affordable. If you are going to live far away from your university (which can totally be the case, if you choose a more affordable accommodation option), you will strongly rely on public transportation, which can be truly expensive in some cities, so definitely include it in your research. Do you have savings? Are you going to get a scholarship? Will you be working part-time to cover your expenses or will you be getting financial support from your parents? Make this part extremely clear, before signing any documents to study abroad. You will be living alone, in an unfamiliar city, with a budget that is probably much smaller than you would like it to be. Calculating your budget and seeing your exact expenses (also dedicating a certain part of it for unexpected situations) can be a true lifesaver. I cannot stress this enough: budgeting is the key when it comes to studying internationally. While living abroad, keep track of your income and expenses at all times! Apps like Zuper work great if you want to have a financial assistant in your pocket always. To sum up, it is essential to understand that life will not be the same once you study abroad – that’s the beauty of it! But also, it comes with a huge financial responsibility, which you must evaluate before making this decision. Be wise and do your research before making any commitments! Paul is a marketing manager at @ZuperBank. He's in love with marketing, standup comedy, and storytelling. In our blog, he shows you how to do the most with your money!